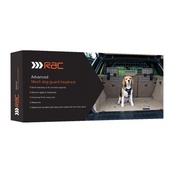 Keep your pet safe whilst in transit with RAC's Mesh Dog Guard. 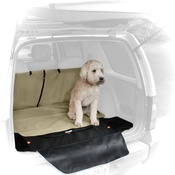 Perfect for preventing boisterous pups from distracting you too much whilst driving which can be a dangerous hazard – the mesh guard stops your dog from jumping into the cabin but allows you to see and communicate during the journey. 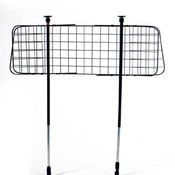 Dimensions: 86cm-140cm (w) x 59cm-109cm (h). 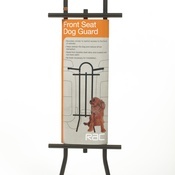 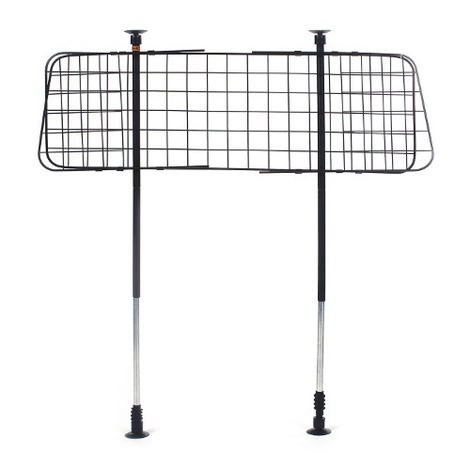 Made from durable steel alloy – powder coated to provide resistance to rust. 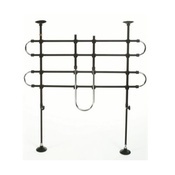 Fully adjustable to achieve a suitable fit in your car.